Yep! Already posted some, and got a queue, spreading out the results. Betaruga wrote: Yep! Already posted some, and got a queue, spreading out the results. That would be very helpful actually. Tumblr is similar to livejournal really, it just centers around sharing images. 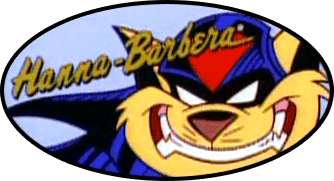 The SWAT Kats Hangar seems more of a personal fan blog which is why I ask if others are able to suggest things for approval. It might be a help to the host in finding neat SK fan stuffs for when she is busy. Wanted to make one last post. I finished coloring in the last post that I did for Kanogetz. I used watercolor, Primacolor Markers, Pencil, as well as Pen and Ink. austinswatkat87 wrote: Wanted to make one last post. I finished coloring in the last post that I did for Kanogetz. I used watercolor, Primacolor Markers, Pencil, as well as Pen and Ink.